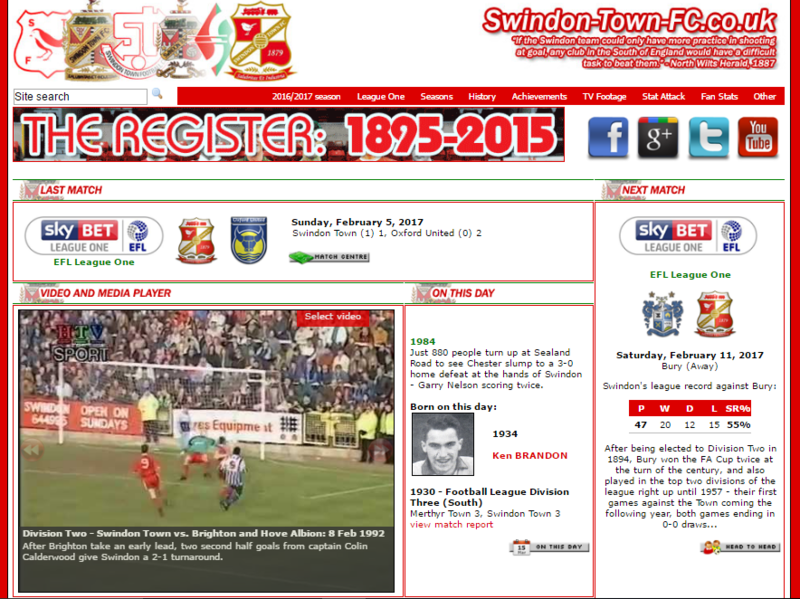 Eagle-eyed visitors to www.swindon-town-fc.co.uk may have noticed, a few years back now, that there was a placeholder on the site ready for a new feature called Predictotron, which never materialised. Predictotron was originally intended to use some of the stats in the database to predict future match results, but after a few iterations, it really wasn’t very accurate, so I abandoned any further work on it. A good while later, I came across the superb ClubElo.com site – a place where you can compare teams over time, across all the top leagues in Europe, and a projection of how those leagues may pan out at the end of the season. 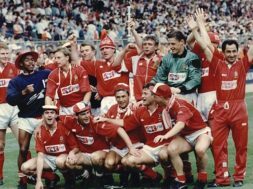 Thanks to the all-too-brief periods in the top two tiers, the Town do make it onto the site, but obviously there are huge gaps – and with the site going back as far as the Second World War, it doesn’t answer the question of the best STFC side in history, with significant club successes (Southern League titles and FA Cup semi-finals) coming before WWI. 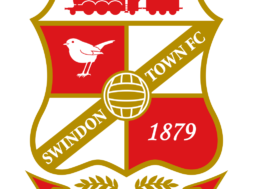 If I was to answer this question myself, I would need data… one of the lesser-known features of www.swindon-town-fc.co.uk is that all league results are available from the site (in order to be able to calculate the league table on any date in history) – and thanks to some brilliant work from Paul Plowman, all of the Southern League results from 1894-1920 were also recently added. 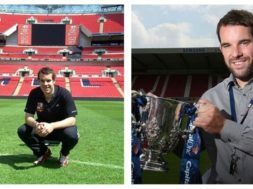 But… for a complete scoring model, I needed to add FA and League Cup results (especially for the early days, when the Cup was seen as the ultimate tournament to win, unlike now), play-off matches were also added. 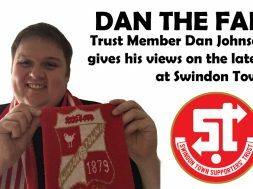 To create the model itself, I enlisted the help of a good friend, who has absolutely no interest in football whatsoever, but thankfully is as much of a geek when it comes to programming as I am about STFC stats. Over the course of a couple of months, and many late-night Google Hangouts sessions, we built and tweaked the model for all sorts of things that you wouldn’t necessarily think of, until it was ready to go. The Elo scoring system itself was named after its creator, Arpad Elo, who devised it as a method to rank chess players – but it is now used in a number of different sports and games. Despite the complexity behind it, the basic Elo calculation is relatively easy to understand – each team has an Elo score, which represents their current strength relative to other teams in the league. When two teams play each other, the expected outcome of the game is compared to the actual result, and the Elo scores are adjusted accordingly. As an example, the Town’s surprise victory at Bolton increased their Elo score by around 15 points (Bolton’s score being reduced by the same number), while the defeat at Northampton only changed the scores by 7.5 points (as the result was more in line with the expected score). 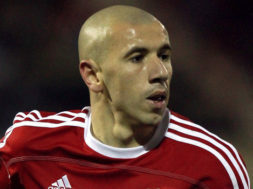 The goalless draw with Oldham didn’t change either sides’ scores at all. 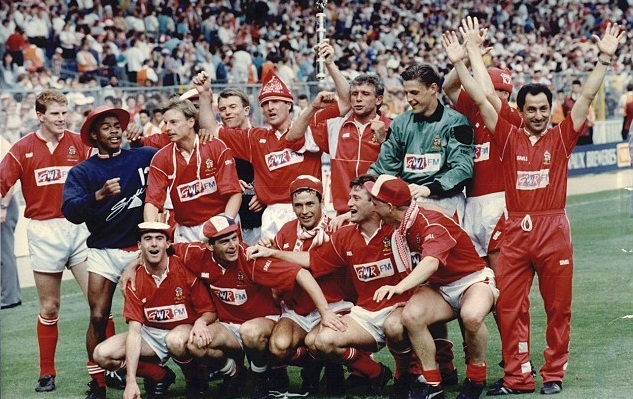 Mapping these individual score changes over time shows the peaks and troughs of the club’s existence – looking at the graph shows that there were three significant peaks in STFC’s history – around 1911, 1990, and 1970. The scores from these three eras are very close indeed – literally a few points in it – but they suggest that Ossie’s 1990 side was the best Town team in history, closely followed by the two-time FA Cup semi-finalists of 1910 and 1912, and then the 1969/1970 side that had just won the League Cup, beaten Roma over two legs, and finished in what was then the highest position in the club’s history. Perhaps surprisingly, Glenn Hoddle’s 1993 side is 20-30 points off the pace of these three legendary teams. Though that answer was the main driver behind wanting to add Elo scoring to the site, the overall historical comparison is really only scratching the surface of what can be done – in my next update, I’ll look at some more of these comparisons and projections.